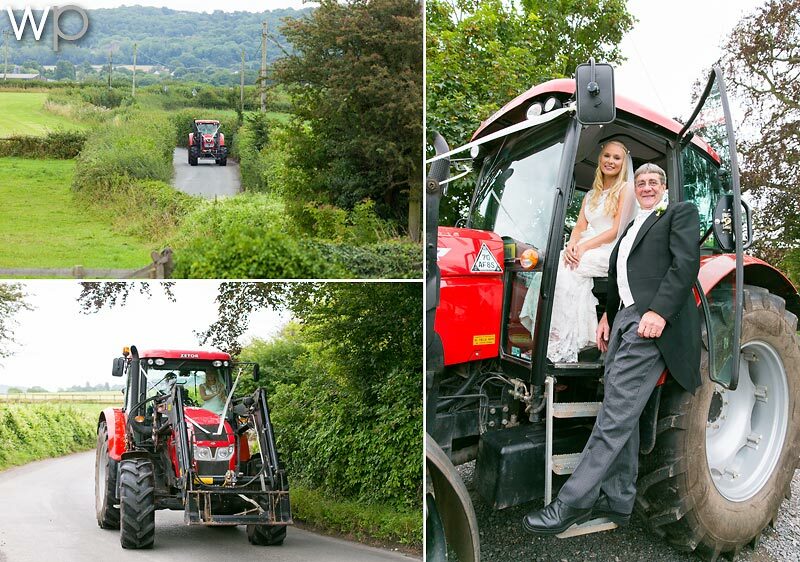 Had a fantastic day covering Rachel and Chris’ wedding day with some great transportation along the way! 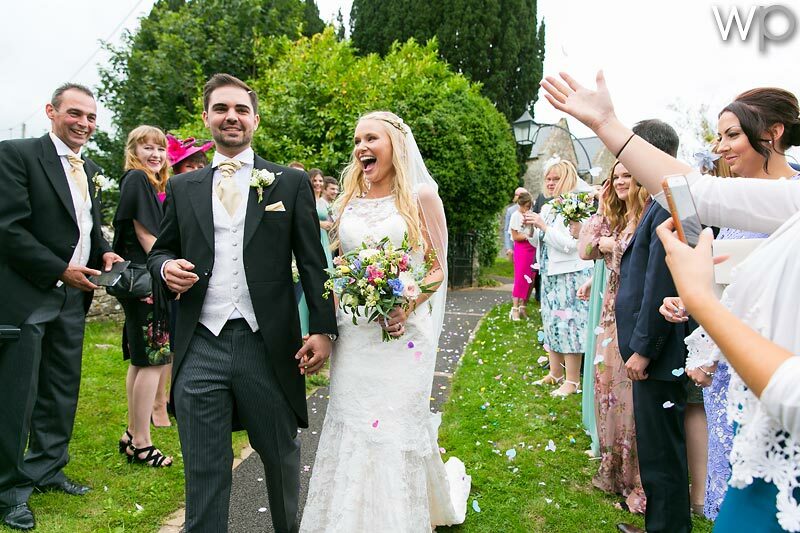 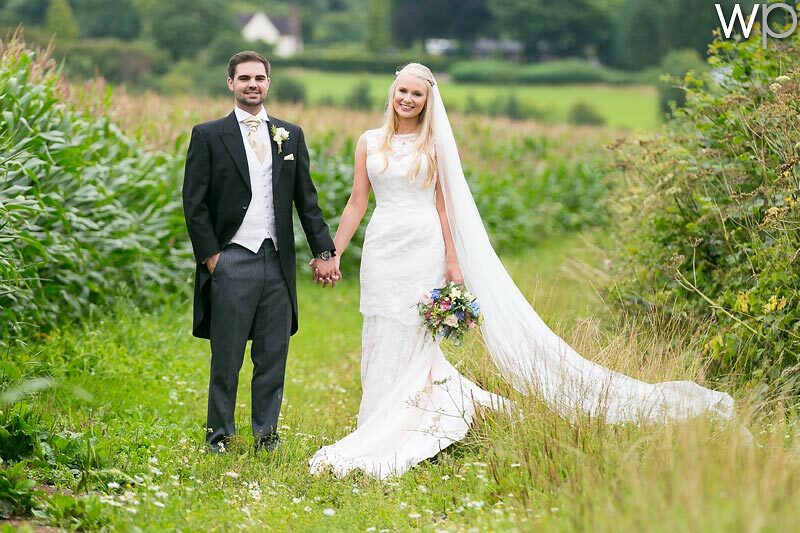 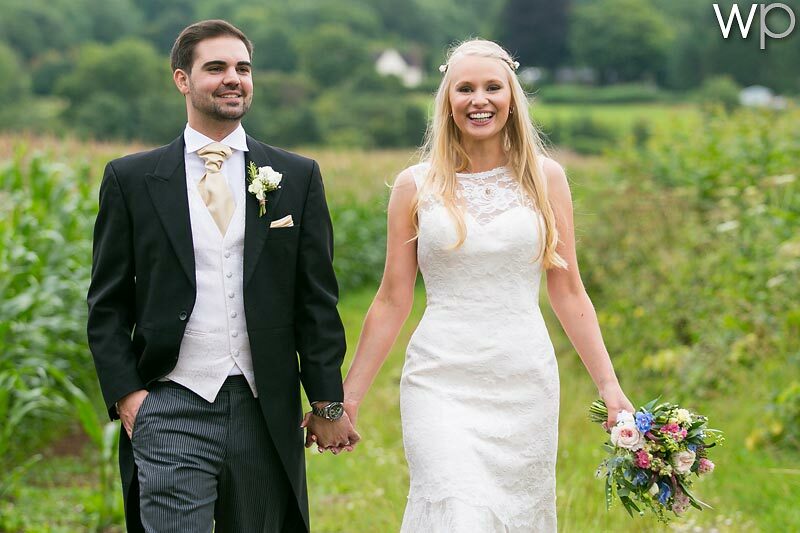 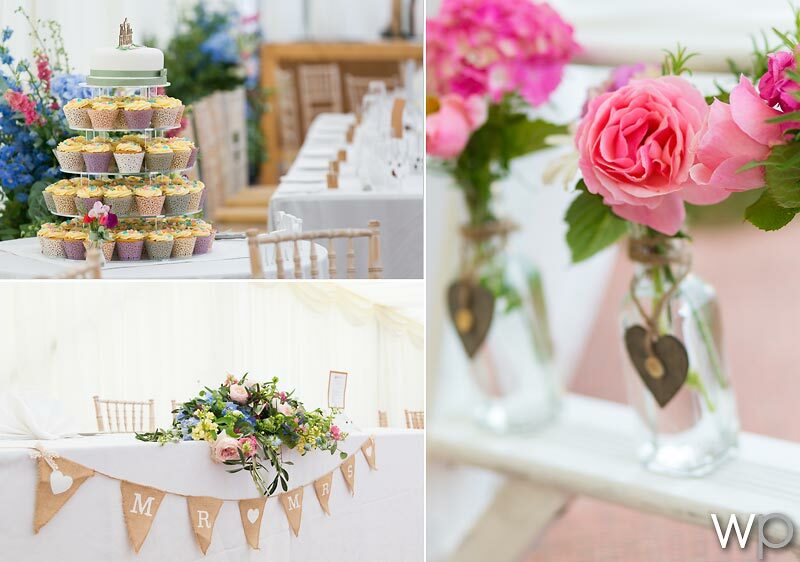 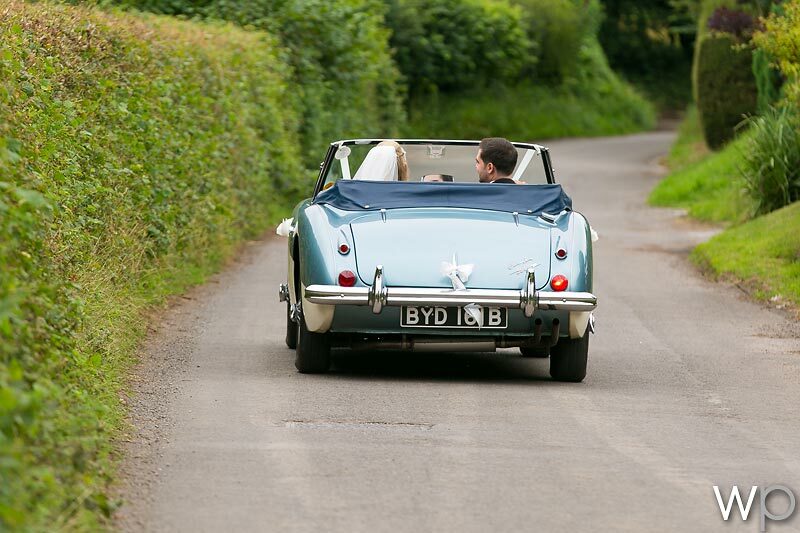 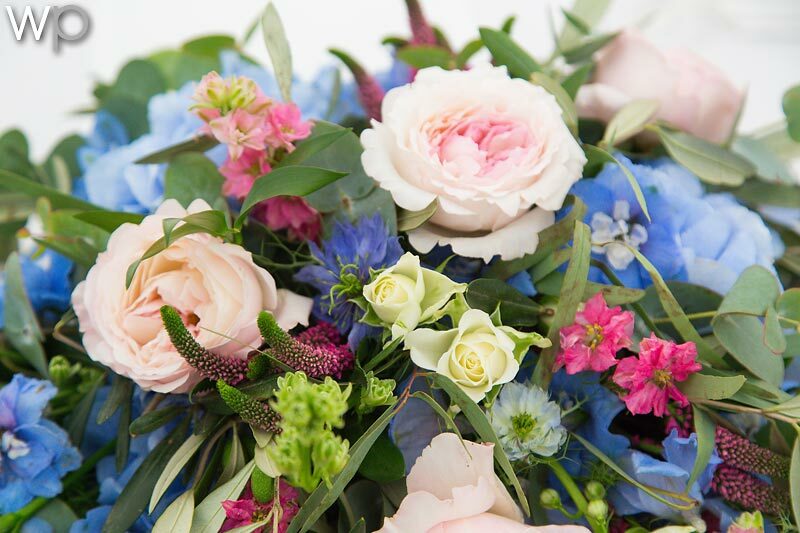 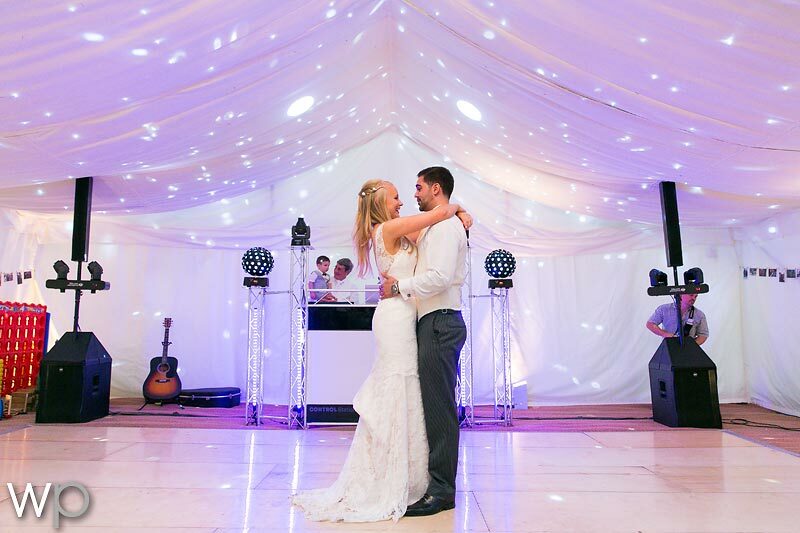 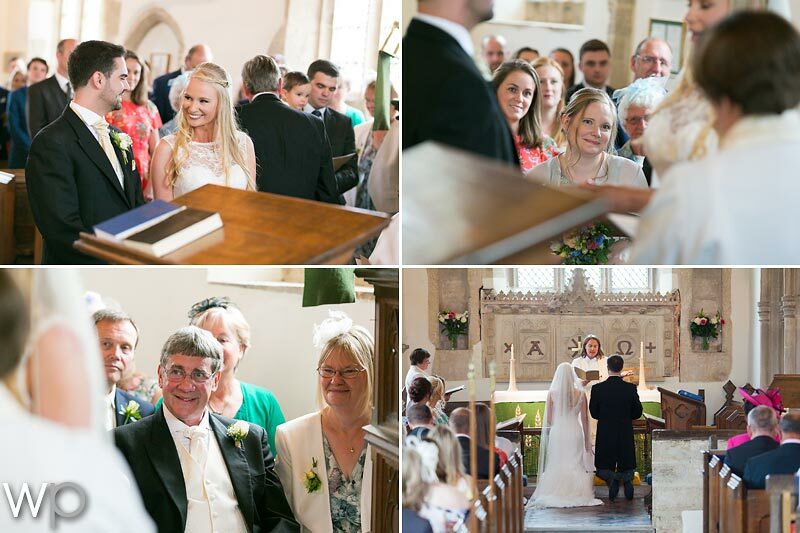 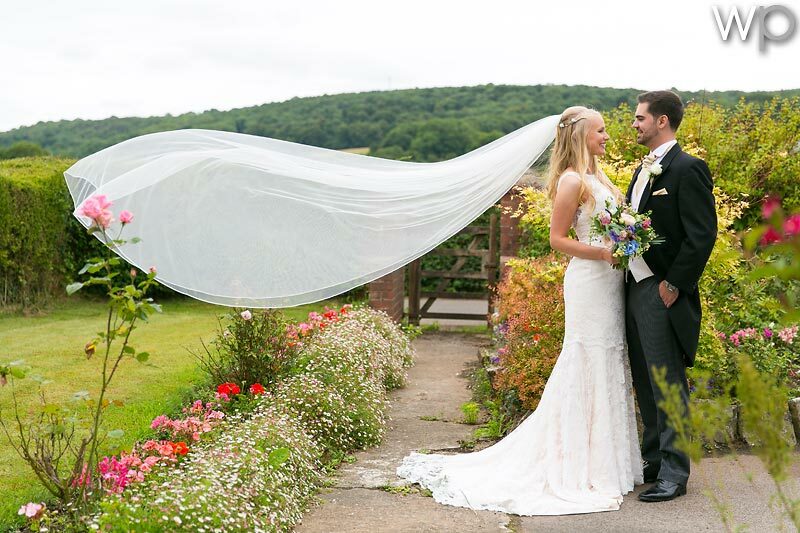 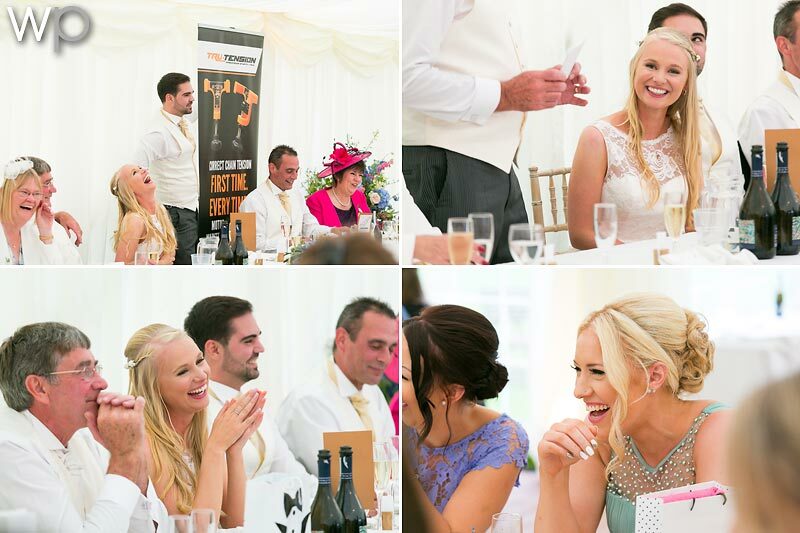 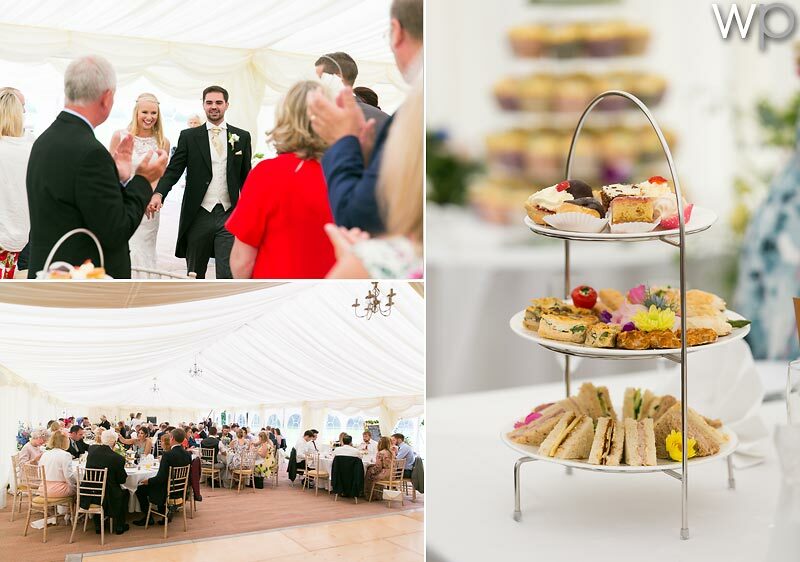 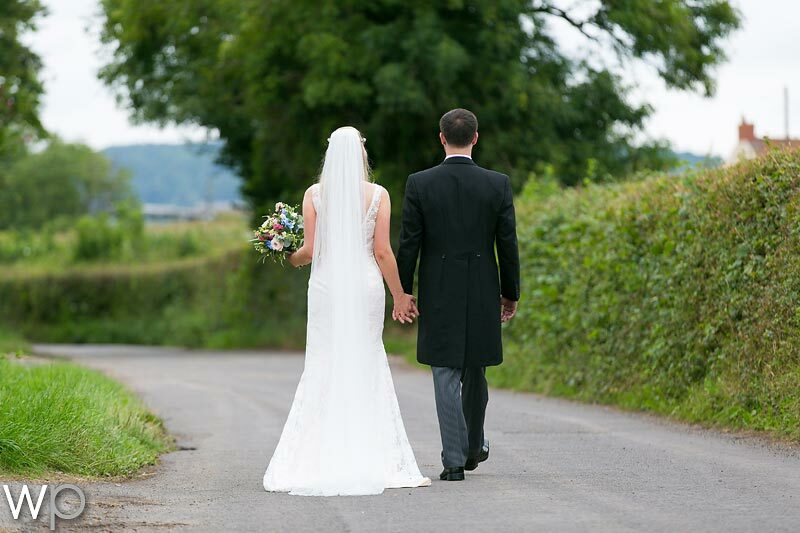 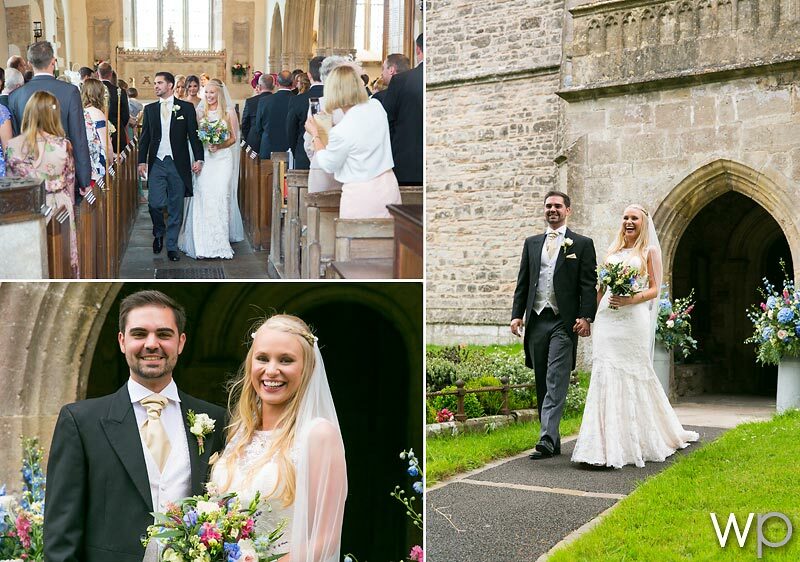 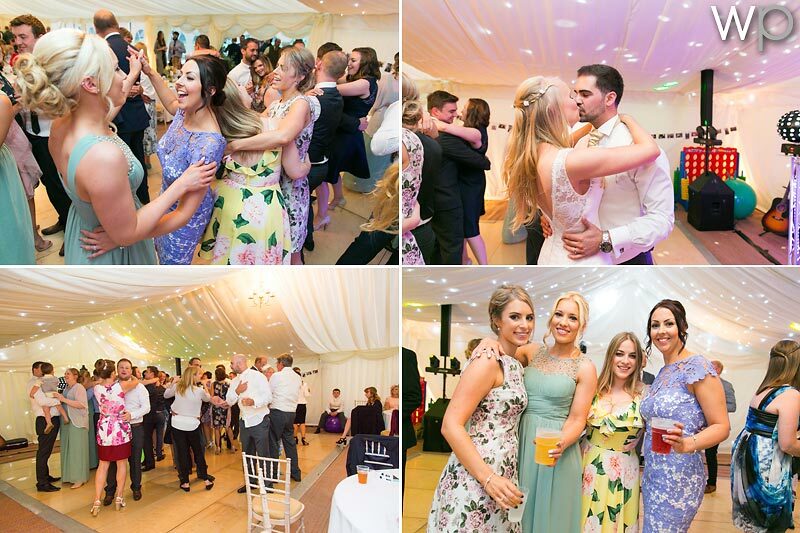 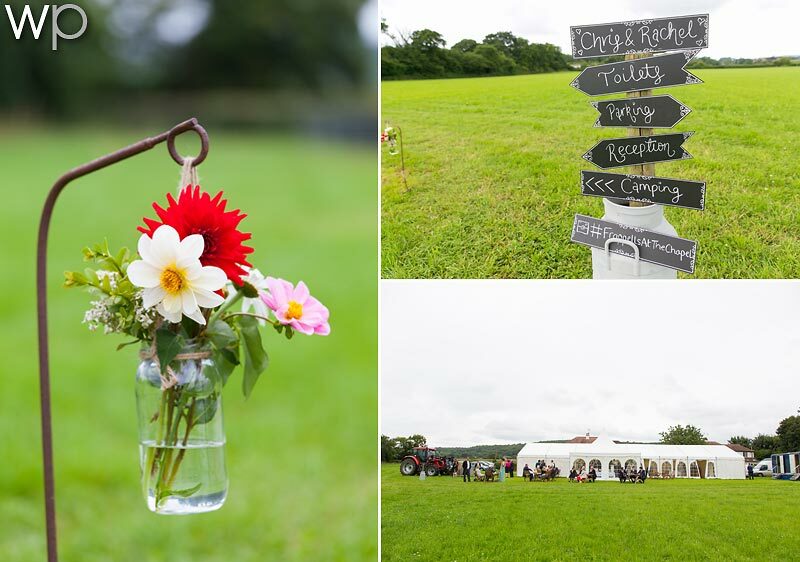 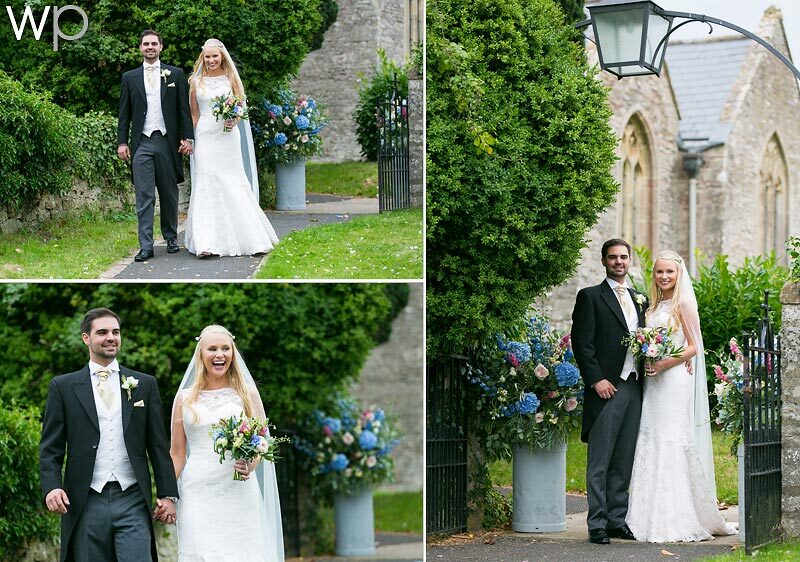 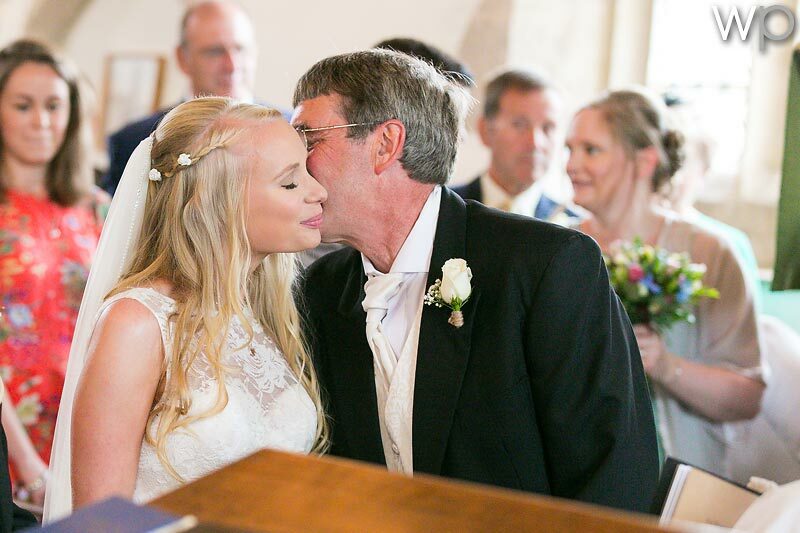 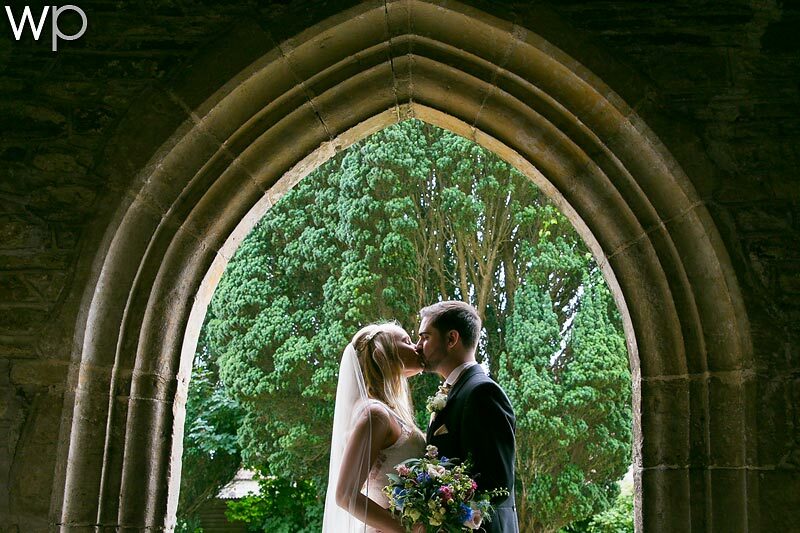 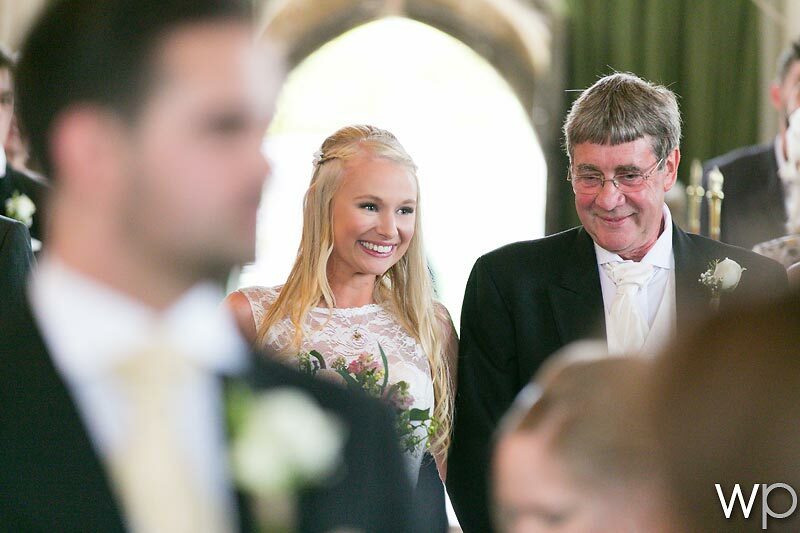 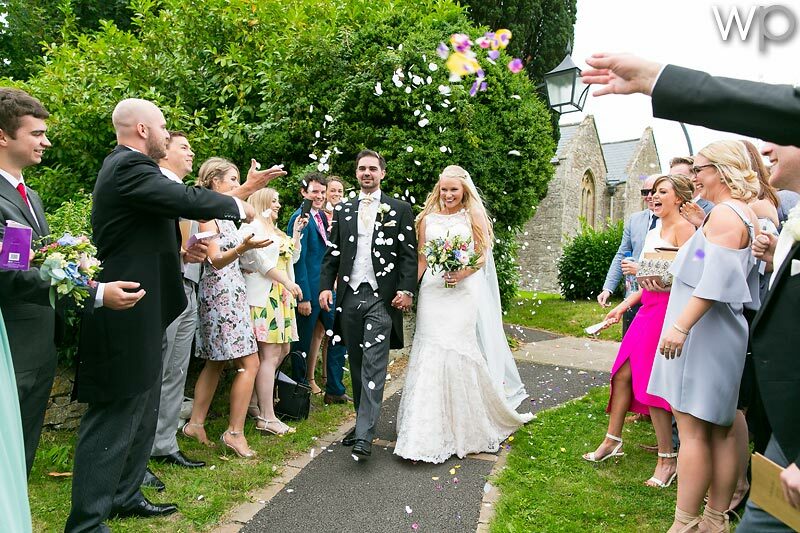 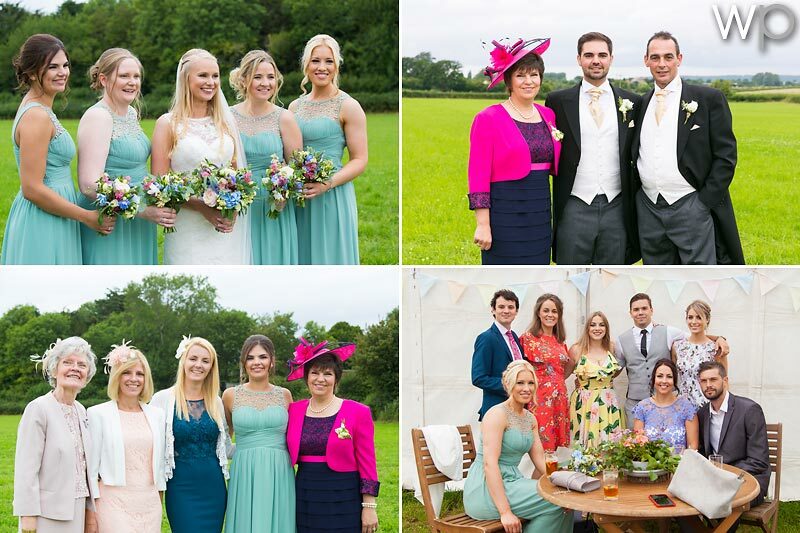 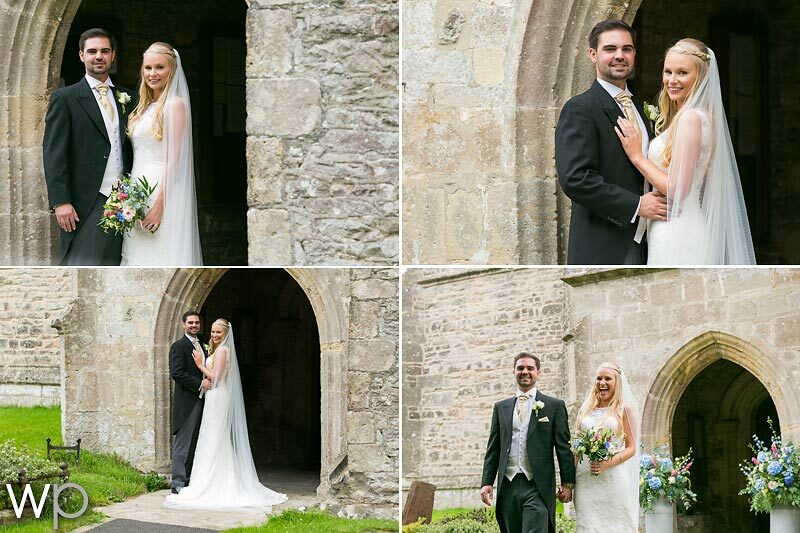 The wedding ceremony took place at St Bridgets Church followed by a lovely marquee gathering with friends and family. 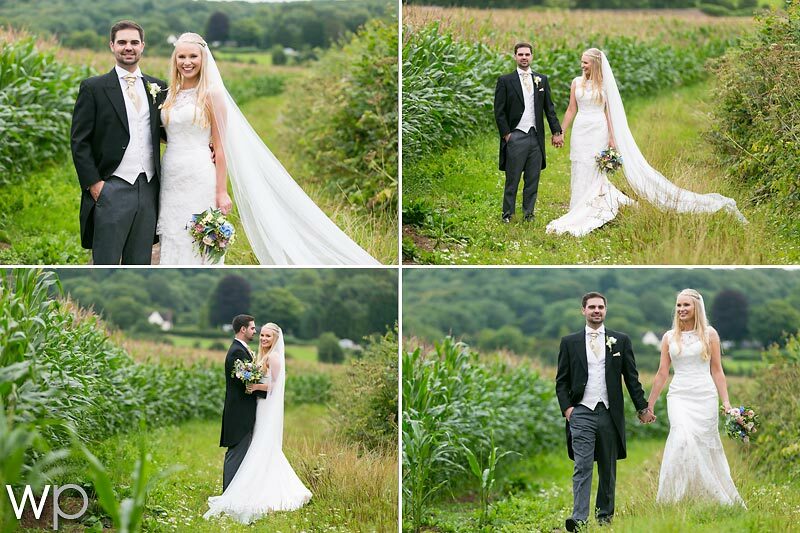 It was nice to see some familiar faces as this was a family recommendation and I wish only good things for this fab couple…..congratulations the new Mr and Mrs Frappell!